This special bird is one of our classroom mascots. A mascot is a person or thing that represents a group or organization. 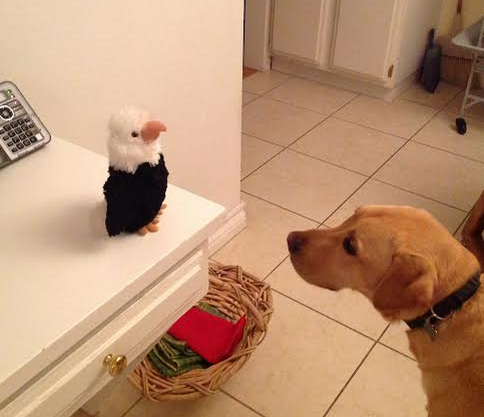 Liberty is a bald eagle which is the national bird of America. 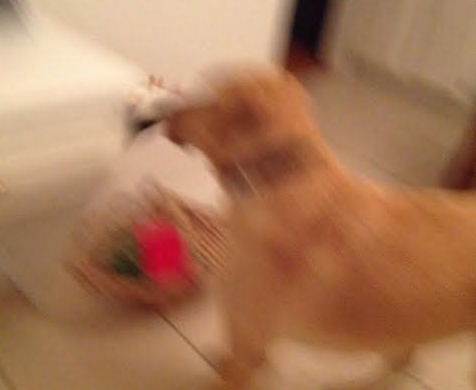 Liberty is on a grand Twitter adventure! Today, he started his Global Pal flight that will take him from Los Angeles, across America, and over the Atlantic Ocean on a journey to England. Liberty's first Global Pal stop will be a rural community in Middleham, England. He will be learning along with Mrs. Monaghan and her English students from A Room With a View. 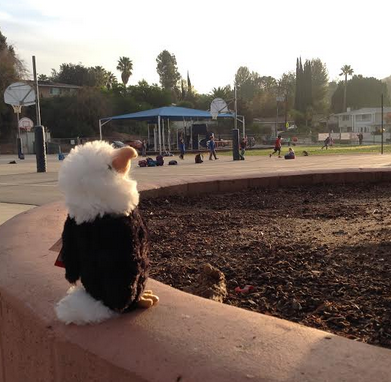 Before Liberty left, he enjoyed some time with Mrs. Yollis and her students. 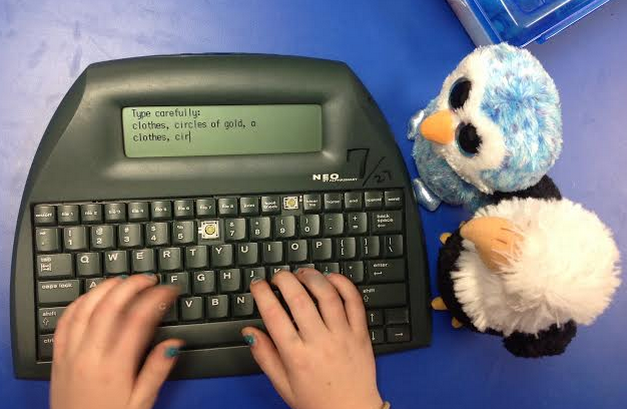 Ella showed him how to keep her hands on the home row when learning to type. Liberty's talons, or claws, did NOT seem suited for a keyboard. 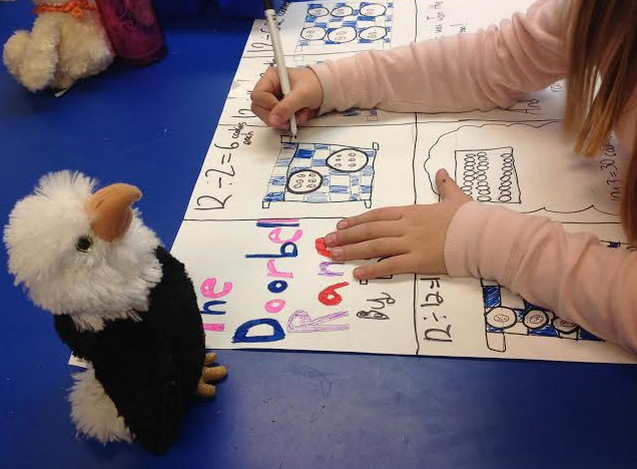 Liberty reviewed the skill of division with Tabitha. 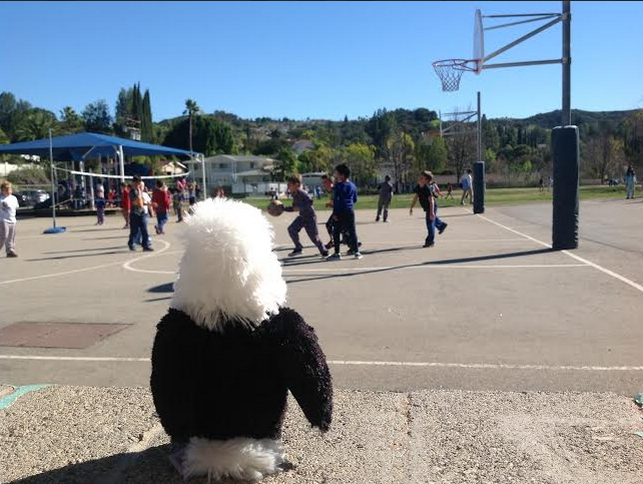 Liberty thoroughly enjoyed watching the students play outside during recess. The air temperature measured 75˚ F (24˚C), and he pondered what the weather was like in Middleham, England. It is winter in the northern hemisphere. However, we have very mild winters here in southern California. In addition, Los Angeles is 35˚ N and 118˚ W. while the coordinates of Middleham, England are 54˚ N and 1.8˚ W. How will the differences in latitude affect Liberty? Although Liberty has enjoyed being with Mrs. Yollis and her students. There is one fellow she is glad to be liberated from! 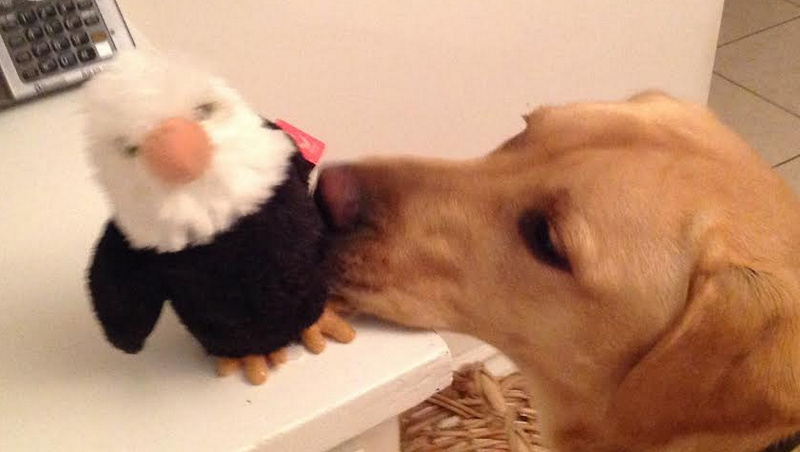 Buck, the Yollis' cheeky Labrador retriever, took a real liking to Liberty! After staying a few weeks in England, Liberty will head to the southern hemisphere. He will stay with Mrs. Shannon and her new baby Oskar in Darwin, Australia! 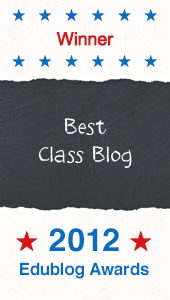 Last year, we worked with Mrs. Shannon on a different Twitter project. Guess who is on his way to our classroom? 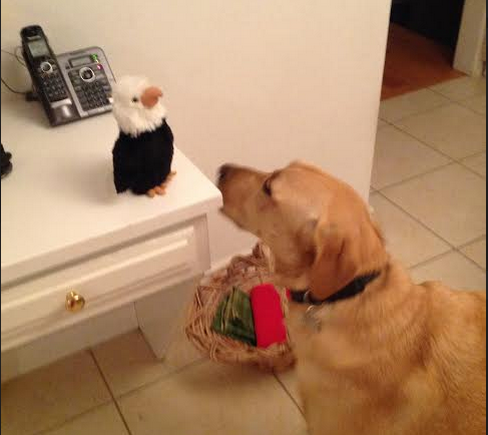 Follow Liberty's journey via the Twitter hashtag #GlobalPal. There will be at least one tweet a day! Follow Snappy's Adventures in Mrs. Yollis' class! 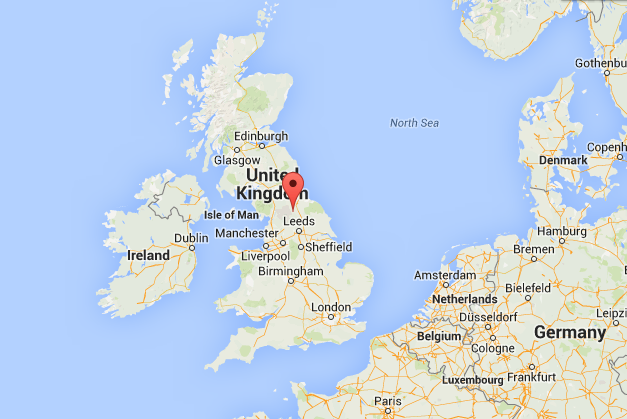 In the spring, we'll welcome Jolly George from Middleham, England! What should Snap see while here in our neck of the woods? 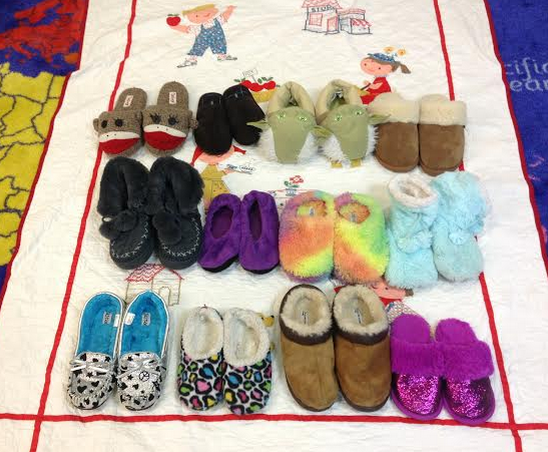 Show Your School Spirit :: Pajama Day! 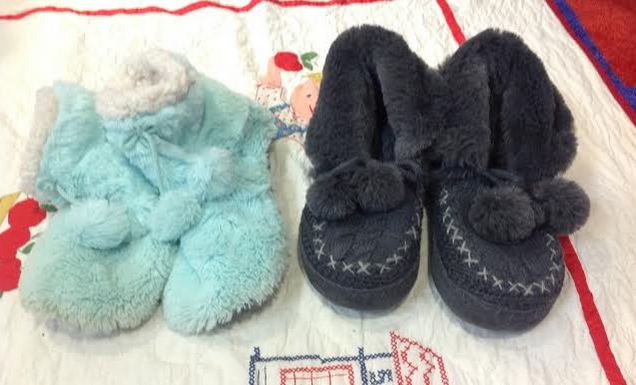 We also had fun with some silly slippers! How are these alike or different? What makes this collection alike? 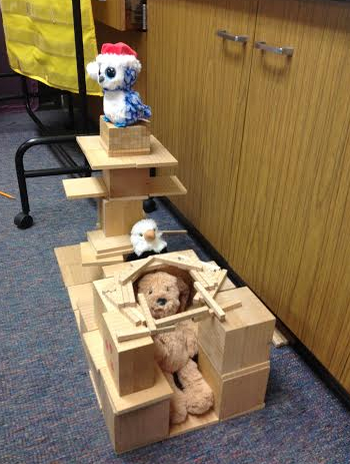 A fun fort for special friends on Pajama Day! Some students gathered together for a photo at the end of the fun Friday! 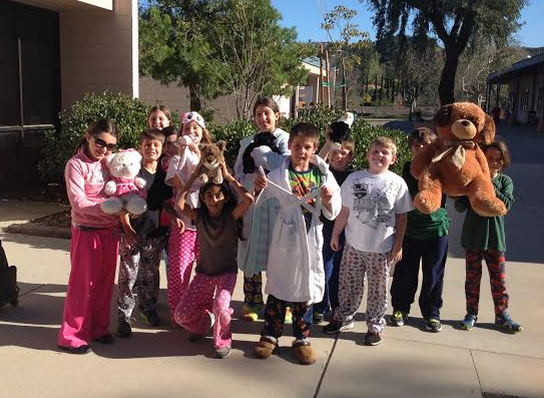 What was the best part about Pajama Day? App Smashing :: Turkey Travels! 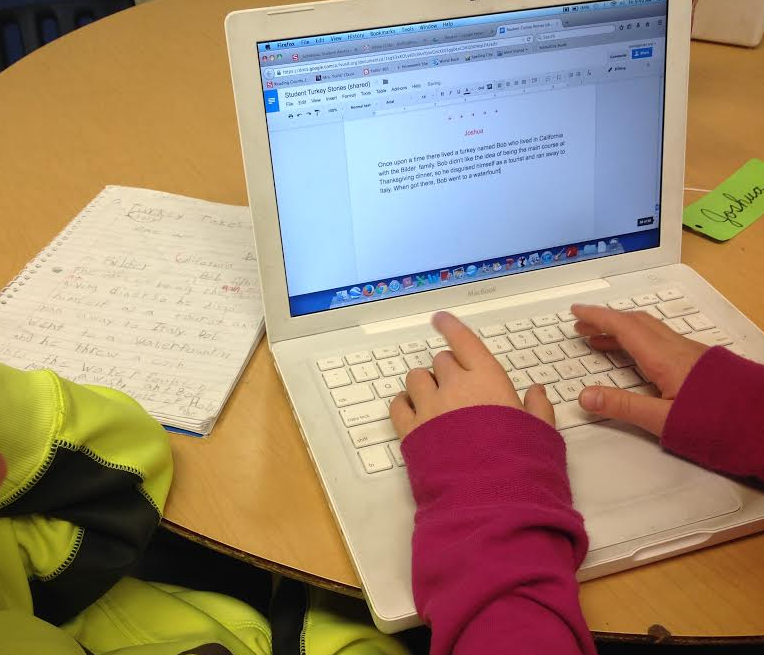 My students love writing and creating! At the end of November, we wrote fanciful stories about a troubled turkey, and we just completed the illustrations. We are finally ready to publish our funny fantasies! Once upon a time there lived a turkey named Mrs. Dole who lived in California with the Howard family. Mrs. Dole didn’t like the idea of being the main course at Thanksgiving dinner, so she disguised herself as a tourist and ran away to France. She decided to go to Paris to see the Eiffel Tower. The Eiffel Tower is 984 feet tall (300 meters). Gustave Eiffel built the Eiffel Tower. About 2 million people visited the Eiffel Tower in the first year it was built! It was built by 300 steel workers! After she took the double decker bus to the Lourve Museum to see the Mona Lisa. It is 508 years old! It is an oil painting. The artist is Leonardo Da Vinci. Then took a flight back to California because Thanksgiving was over. Once upon a time there lived a turkey named Bob who lived in California with the Joey-bob family. Bob didn’t like the idea of being the main course at Thanksgiving dinner, so he disguised himself as a tourist and ran away to Japan. When he got there, he visited Mount Fuji and found out it is 12,388 feet tall! In fact, it is the tallest mountain in Japan. As he looked up at the colossal, snow-covered peak, he felt amazed. Since the volcano hadn’t erupted in hundreds of years, he thought it might any minute. He decided to rush over to Itsukushima Torii, which is a 52 foot high gate that is the entrance into a Shinto Shrine, but he discovered that he had to wait for low tide to get to it. Finally, the tide went out, and Bob asked another tourist if he knew any facts about the gate. The tourist told him that some people drop coins in front of it and make wishes. 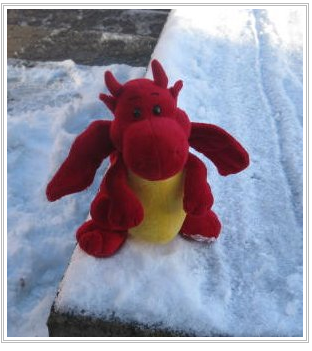 Bob wished never to be in California in November for the rest of his life! And, that’s exactly what happened! Once upon a time there lived a turkey named Mrs. Midas who lived in Sacramento, California, with the Midas family. Mrs. Midas didn’t like the horrifying idea of being the main course at Thanksgiving dinner, so she disguised herself as a tourist and ran away to France. While Mrs. Midas was looking around, she wanted to visit the Eiffel Tower in Paris. She thought about how many feet tall it would be. She found out it was 984 feet ( 300 meters). Mrs. Midas wanted to waddle to Versailles to learn some facts. She discovered that Versailles has about 1,300 rooms. There is a famous room called the Hall of Mirrors. Next Mrs. Midas traveled to Louvre, so she could learn a fact or two about the Mona Lisa. Mrs. Midas found out that the Mona Lisa was painted by Leonardo da Vinci. The Mona Lisa was completed in 1506, so it is 508 years years old! Mrs. Midas loved France, but she knew that the Midas family would miss her so she went home. She knew she would be back next Thanksgiving! Read all the stories and see the fabulous vacation photos! Click Here! 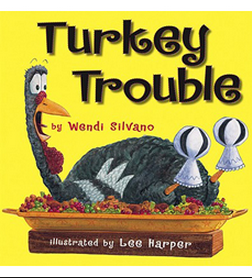 First, we read Turkey Trouble, by Wendi Silvano. The funny fantasy follows our feathered friend as he finds out what Americans feast upon for Thanksgiving. 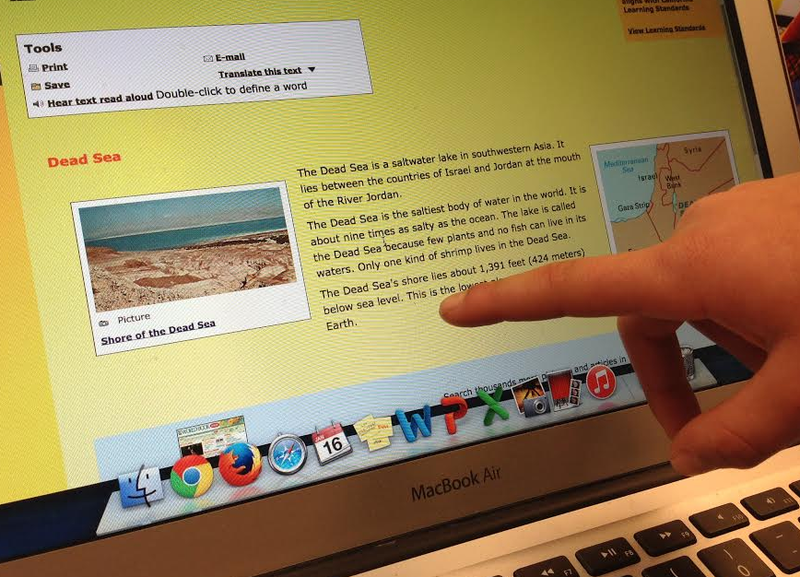 Third, we researched a vacation destination using reference books and World Book Online. Two landmarks were chosen from a foreign country and facts were collected. 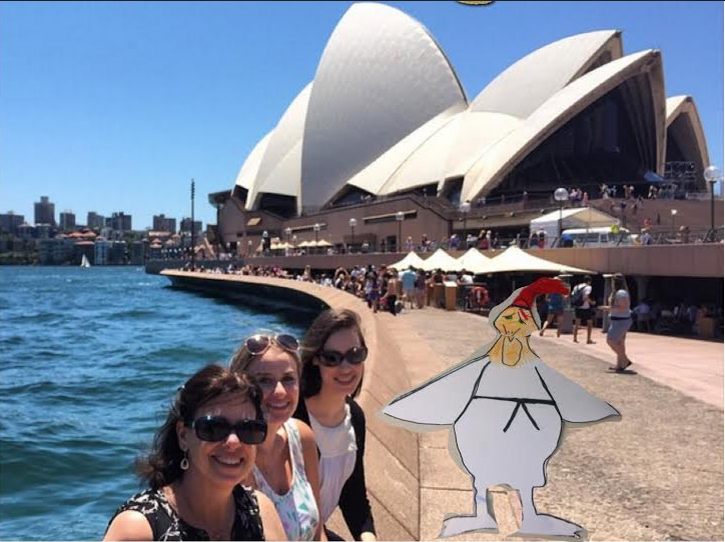 We used Greg Kulowiec's idea of App Smashing (use multiple apps to create a project) and were able to provide "vacation photos" from Turkey's Trip! First, each student created a paper turkey and decorated it. Second, each student shot a photo of his/her paper turkey. It was automatically saved to the camera roll on one of our seven iPads. Some students had difficulty getting the perfect screenshot. Sometimes they were too close in Google Earth and the photo was blurry or no one could tell what it was; sometimes they were too far away and no one could tell what the landmark was. The strategy of trial and error was applied. 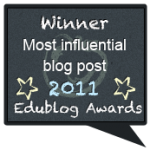 Students who were successful helped others who were having difficulty. 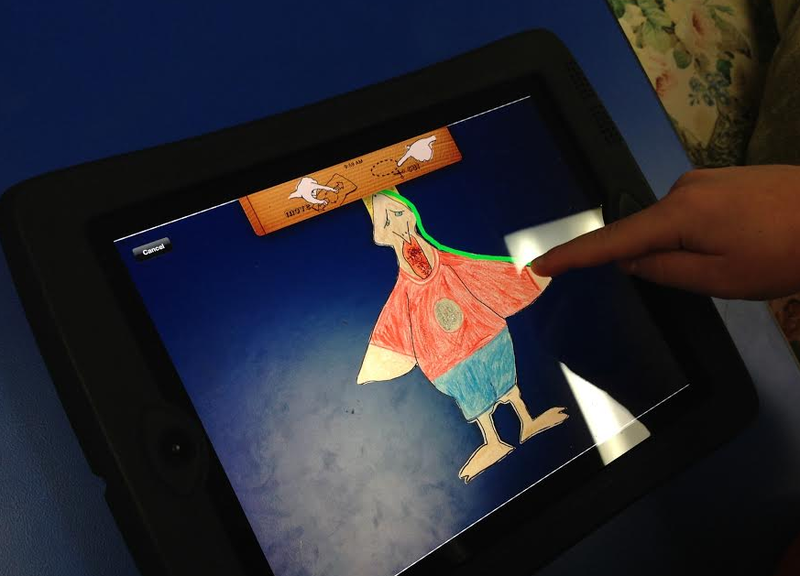 Fourth, each student went into PuppetPals Director's Cut app and uploaded his/her turkey photo from the camera roll. 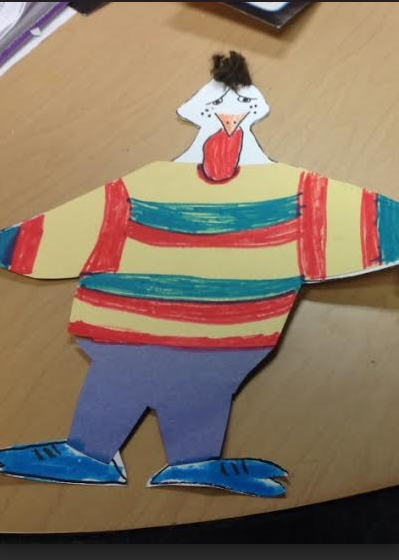 In PuppetPal Director's Pass, the students were able to outline the turkey and make it a puppet. 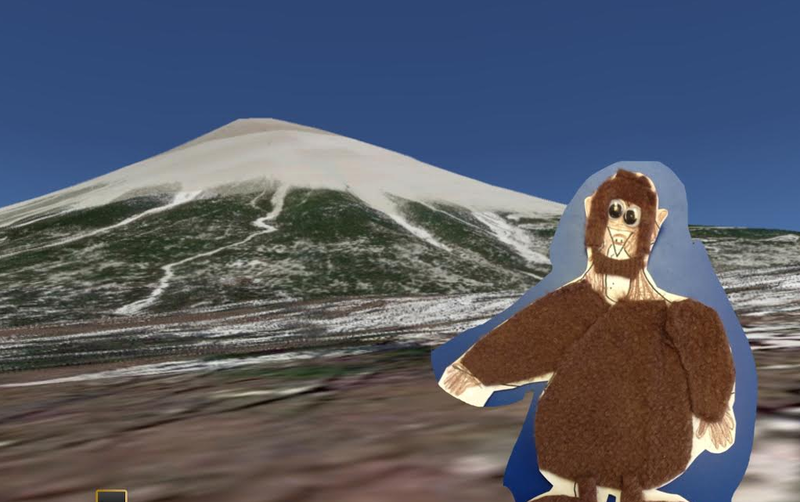 Fifth, each student stayed in PuppetPals Director's Cut and uploaded their two landmark screenshots taken in Google Earth from the camera roll. Each photo was imported as a PuppetPal Director's Pass scene. Sixth, each student made TWO PuppetPal Director's Pass scenes. Each student placed his/her turkey puppet in the first landmark scene and took a screenshot. The screenshot was automatically saved in the camera roll. The student repeated this step using the second landmark scene. The second landmark screenshot was saved to the camera roll. Here is Nicholas' turkey in Berlin, Germany. 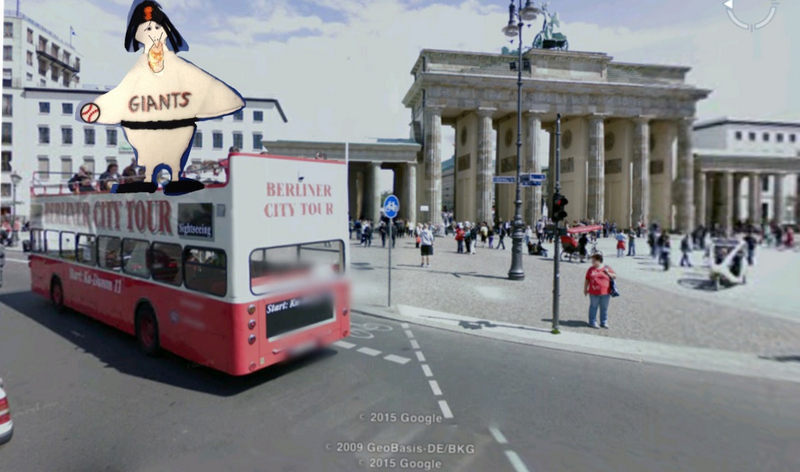 He found a Google Earth image with a double-decker tour bus, so he placed his turkey on the bus! So clever! Again, some students had difficulty getting the perfect screenshot. Sometimes they made the turkey puppet so big it blocked the landmark; sometimes they made the turkey puppet was so small no one could see it. The strategy of trial and error was applied. 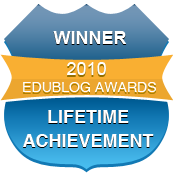 Students who were successful helped others who were having difficulty. Some student used vacation photos from friends. Here is turkey with Mrs. Minicozzi, our tech teacher! Seventh, each student emailed his/her two "vacation photos" from the camera roll to Mrs. Yollis' email. Finally, each student (or Mrs. Yollis) inserted the "vacation photo" photos into the group Google Doc. We hope you enjoyed our stories! Which turkey narrative did you enjoy? What are some other apps we could smash? 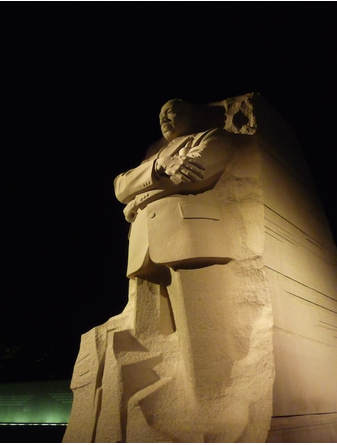 On the third MONDAY in January, America celebrates the birthday of Martin Luther King, Jr. It is a national holiday, SO schools and government offices are closed in his honor. Mrs. Yollis was in Washington, D.C. last September and took a Moonlight Monument tour. You can see her photo from the new Martin Luther King, Jr. Memorial above. Here is a link to the government site with information about the new national monument. Here is a link to a song we learned about MLK in music! Take these facts and write some quality sentences about this great American! We will share them in class tomorrow! Well, we're not really going to Europe. 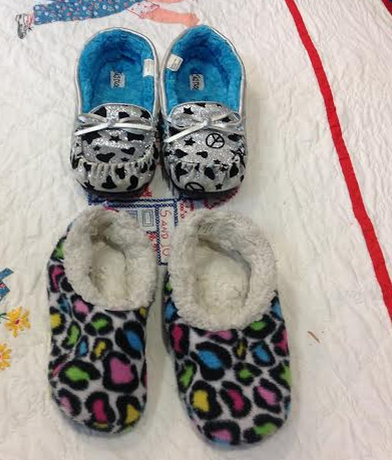 However, we will be taking our shoes off and walking through Europe next week. How will we be exploring Europe in our socks? 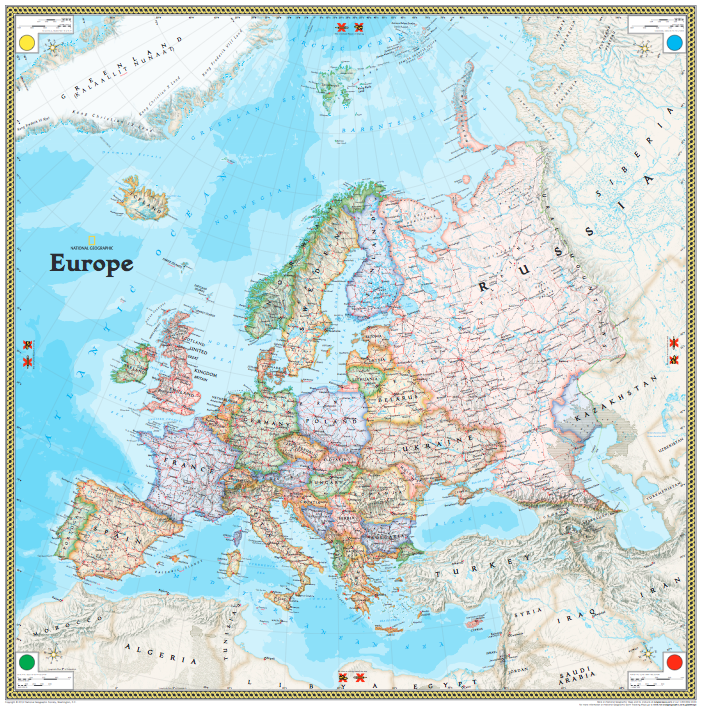 We have National Geographic's Giant Traveling Map of Europe for the week! We've had several Giant Maps over the past seven years. Here is some information about how we've used maps in the past. There are even some videos we made! This 26' x 26' map will be available for touring in our Multi-Purpose room. To make the most of our European visit, we are investigating Europe in many ways. First, we tried to name as many countries as we could. We did not do very well with that! 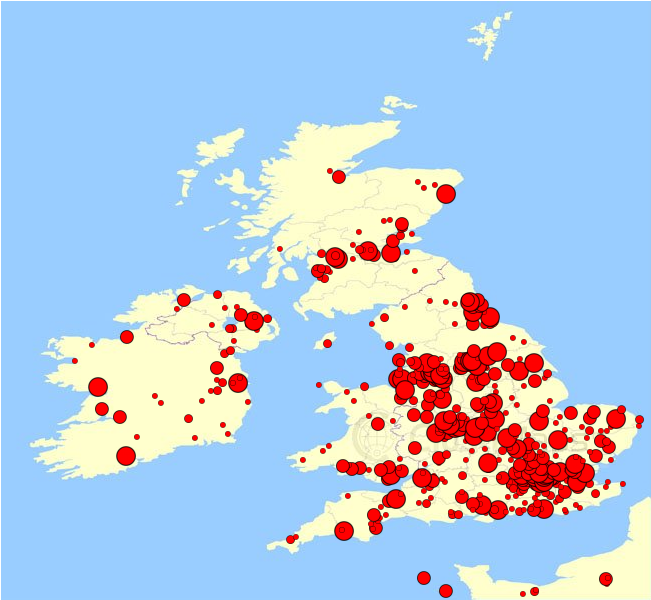 Next, we looked at our Visitor Count ClustrMap on our blog. What do you notice about our visitors and the CONTINENTS they visit from? Next, Mrs. Yollis clicked on our ClustrMap of Europe. What do you notice about our European visitors? Where are they mostly from? 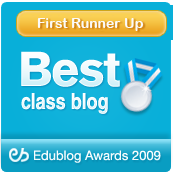 Do you know any of these bloggers? 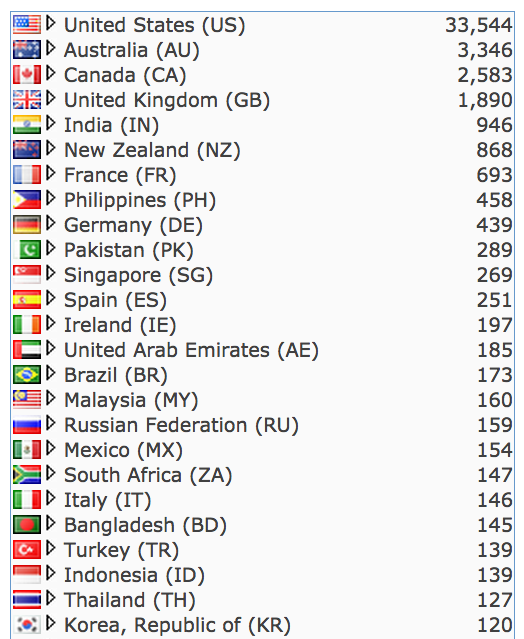 We noticed that we have numerous visitors from the United Kingdom. What countries make up the United Kingdom (U.K.)?Which United Kingdom country visits us the most? 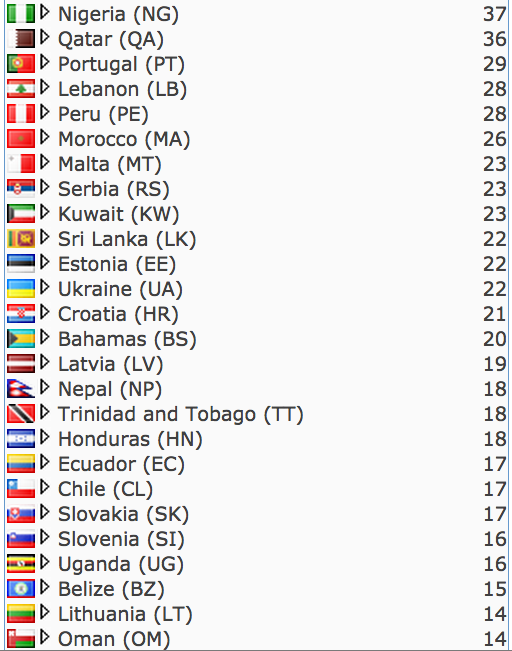 Below are some screenshots of the visiting countries from the world. 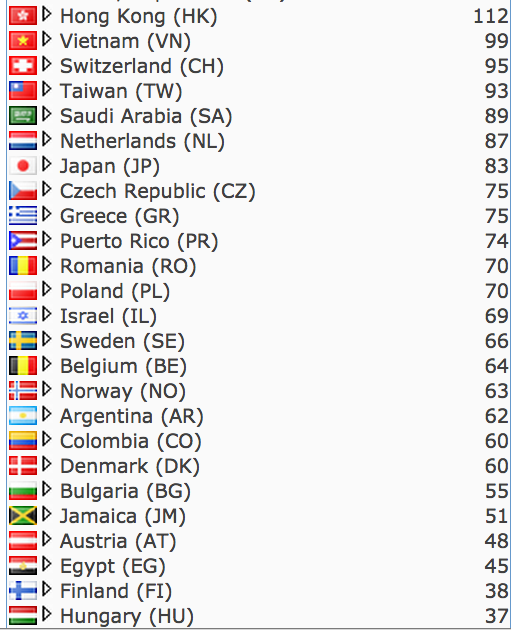 Which European countries visit us the most? 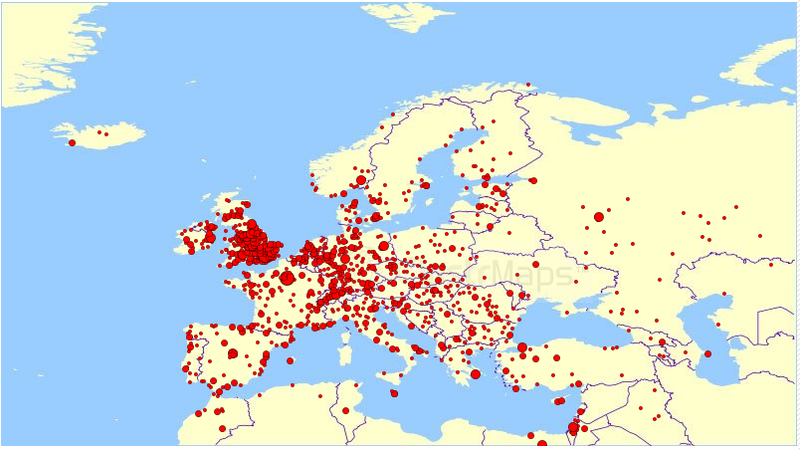 Pick one of our European visitors and research the country using World Book Online. What are some important bodies of water or land features? What are some important landmarks? What makes the landmark special? 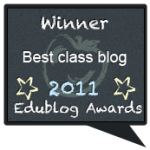 We want to "visit" some of our blogging buddies next week. We'll see Mrs. Monaghan and her English students in Middleham, England. What are some important places to visit in England? What are some important water or land features? We've also connected with some Irish students. What are some important places to visit in Ireland? Are you from Europe? Please drop us a comment. Where do you live in Europe? You do not need to give too much personal information. You can just tell us the closest urban center to your school. We look forward to "visiting" you next week in Europe! What do you want to see in Europe? Add some informational text about a European country!